We hope you’re all ready for the swim or triathlon this weekend? The temperature of the lake is between 17 and 20 degrees (measured at various points on the course) and the weather forecast is for a few showers on Saturday and sun on Sunday. Please make sure that your wetsuits and/or costumes/trunks are completely dry before you enter the lake. 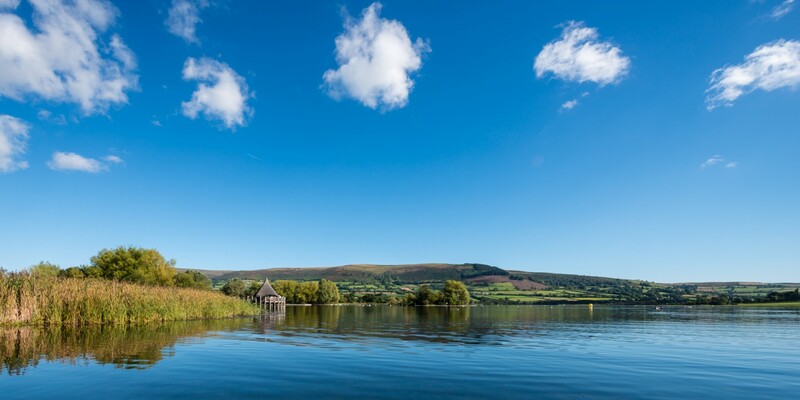 This is a requirement of Natural Resources Wales who monitor the lake which has SSSI status. The run route is dry and suitable for either road or off-road trainers. It’s not suitable for racing flats or minimal shoes as it’s multi-terrain. Cross country or fell shoes are also not suitable as there are some long sections of road. The results will be available at the end of each race and online at http://www.stuweb.co.uk as soon as possible. They will also be published here on Monday.